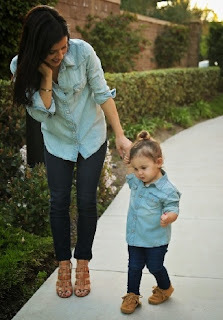 A Thing (or Two) About Holly Jean: Mummy Daughter Matching Styles? One of the fun things about having a daughter is being able to wear matchy stuff. I am so looking forward to all that when she's a bit older. But if it's a similar style.. like let's say denim. Or colour matching... it can be so adorable! Especially if you can get an adult style and a child style dress in the same materials. Wonder who does these kind of sets? Must be tailor made? So I've been poking around online.. on my usual online stores I get clothes at... and then checking out baby stores to see if I can cross match any outfits. Not easy! Much easier if it's a store with both adult and child range though. 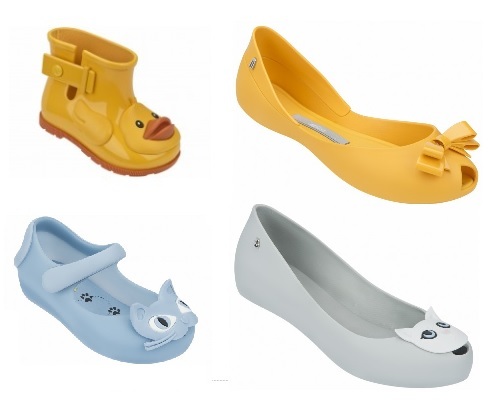 Like Jelly Bunny, and Melissa shoes. So can pick an adult and child item that coordinates with each other. By the way, I found a discount code for an additional 15% discount off the sale price at Melissa. 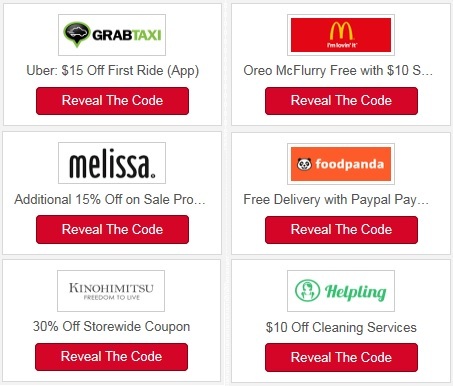 They also have useful codes for everyday stuff like Free Oreo McFlurry from MacDonald's, Free Delivery code for Food Panda and Grab Taxi Discount codes. You can check out Picodi.sg to see what codes are useful to you. 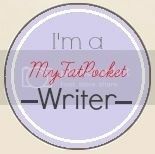 It's free, and up to date. Woot! I've never shopped here before but the reviews seem to be overall positive! There is a pretty popular and well known boutique chain called Miz. They do the matchy matchy thing if that is what you are looking for. I heard they have a few branches (not sure where...) but i only know of the one in one raffles place on the 4th floor (used to pass by because of work). 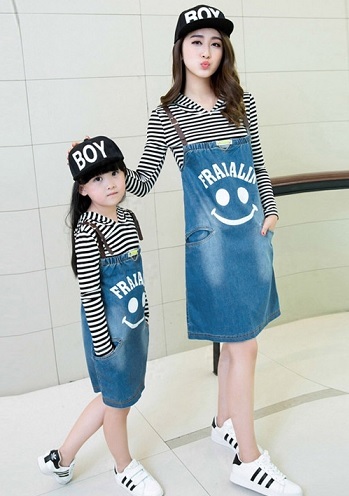 very interesting blog post "daughter matching style" Singapore marketplace best option. This is awesome write up on "daughter matching style".